Genus, closely related to Polygonatum, Solomon's seal, of 28 species of spreading or clump-forming, rhizomatous perennials from woodland or forests in western Europe to eastern Asia, North America, Mexico, Guatemala and Panama. 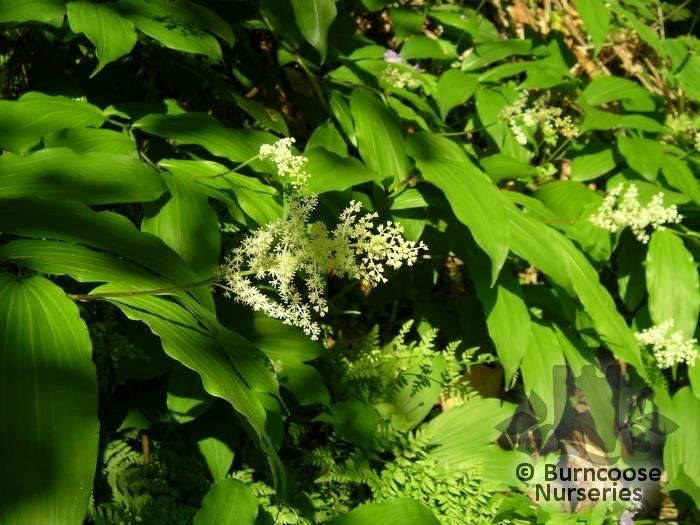 Spikenard is the American Aralia racemosa. Additional Features	- Good to know - syn Maianthemum. Excellent for a woodland garden. Commonly known as: False spikenard.